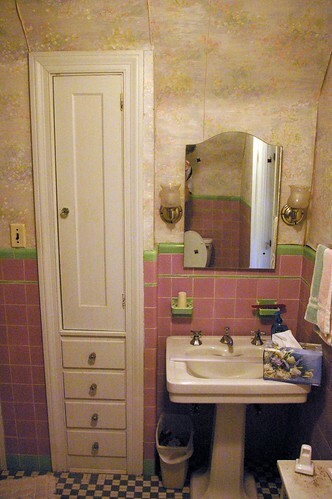 COLOR was the name of the game in the 1920s through the 1950s in bathrooms. 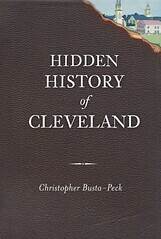 Ceramic tile - a great deal of it produced in Ohio was inexpensive and the latest in a sanitary wall finish. 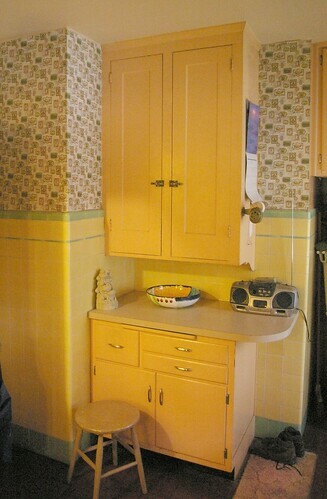 The original kitchen cupboards and narrow countertops are also very in step with the time as most wives still used a work table in the main kitchens. And making the table a 100% working surface is part of the reason why tiny built in breakfest nooks became all the rage in the 1950s (much like the single depth snack counter was the rage of the 1950s) because it segregated the breakfest and lunch meals into a small, easy to clean to area. How times change. Today the kitchen is not small to promote efficiency. 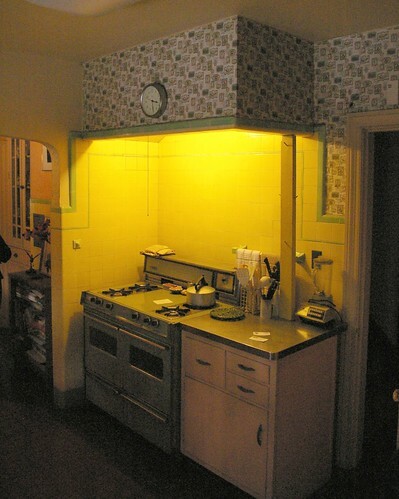 New build houses have kitchens that are double, even triple the size of a 1920s kitchen. 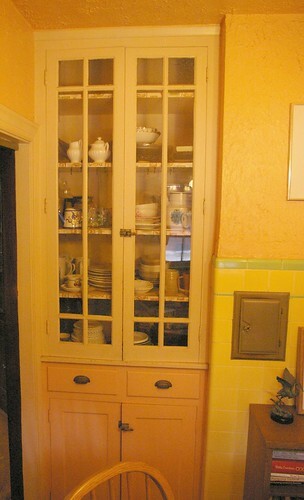 Whereas in the 1920s the idea was to compartmentalize the task of cooking, now we long to show it off and make the kitchen, and not the living room, the centerplace of the family home. The irony is, that the "living room", an invention of the 1900s, is now anything but since people don't use them living, but rather as a showplace of unused space. WOW, we have that same exact tub and sink in the last 2 pictures! 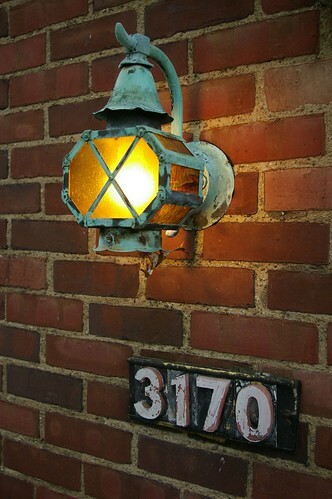 i owned 2903 ludlow, it was the hallie(hallie building) familys first house. 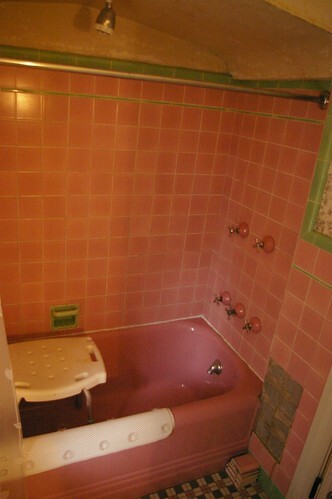 it had the same style bathroom with pink tiles on 1 side of the house. 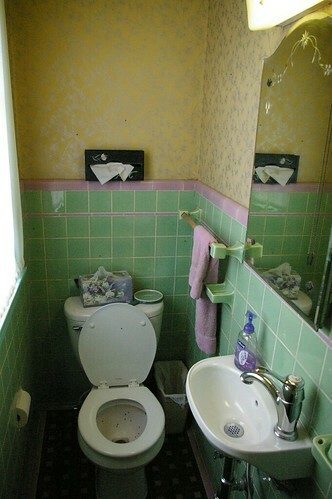 3 full bathrooms, 1 on each floor for a total of 6 full bathrooms in the whole house.